Spiral wound gasket with outer ring - China Spiral wound gasket with outer ring Supplier,Factory - Cixi Aiflon Sealing Materials Co.,Ltd. 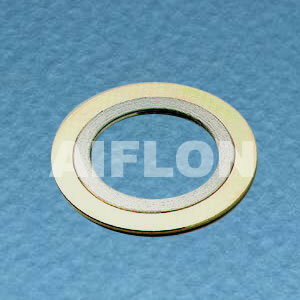 Copyright © Cixi Aiflon Sealing Materials Co.,Ltd. All Rights Reserved.